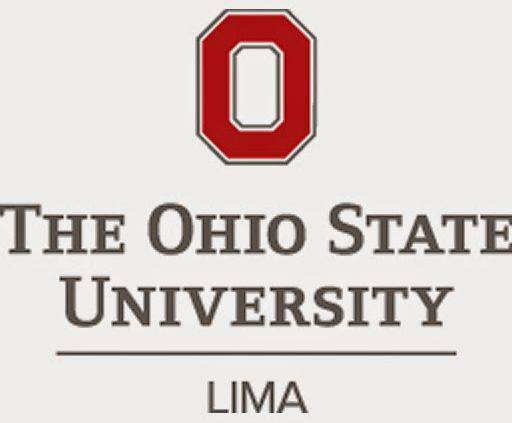 LIMA — The Ohio State University-Lima is now accepting nominations for the Violet I. Meek Town and Gown Award, which honors someone who made a significant and longstanding dedication to “Disciplina in Civitatem, Education for Citizenship,” the motto of The Ohio State University. Deadline for nominations is Feb. 28. A nomination form is available online at go.osu.edu/MeekTownGown. For more information, contact Robin Pohl at pohl.60@osu.edu or 567-242-7200.